The Speaker of the House is the presiding officer of the chamber. The office was established in 1789 by Article I, Section 2 of the United States Constitution, which states in part, "The House of Representatives shall choose their Speaker..." The current Speaker is John Boehner, a Republican who represents Ohio's 8th congressional district. The Constitution does not require that the Speaker be an elected House Representative, though all Speakers have been an elected Member of Congress. The House of Representatives elects the Speaker of the House on the first day of every new Congress and in the event of the death or resignation of an incumbent Speaker. The Clerk of the House of Representatives requests nominations: there are normally two, one from each major party (each party will have previously met to decide on its nominee). The Clerk then calls the roll of the Representatives-elect, each Representative-elect indicating the surname of the candidate he or she is supporting. Representatives-elect are not restricted to voting for one of the nominated candidates and may vote for any person, even for someone who is not a member (or member-elect) of the House at all. They may also abstain by voting "present". To be elected as Speaker, a candidate must receive an absolute majority of all votes cast for individuals, i.e. excluding those who abstain. If no candidate wins such a majority, then the roll call is repeated until a Speaker is elected. 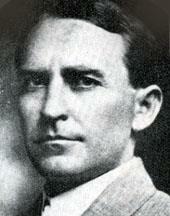 The last time repeated votes were required was in 1923, when the Speaker was elected on the ninth ballot. The new Speaker is then sworn in by the Dean of the United States House of Representatives, the chamber's longest-serving member. In modern practice, the Speaker is chosen by the majority party from among its senior leaders either when a vacancy in the office arrives or when the majority party changes. It is usually obvious within two or three weeks of a House election who the new Speaker will be. Previous Speakers have been minority leaders (when the majority party changes, as they are already the House party leader, and as the minority leader are usually their party's nominee for Speaker), or majority leaders (upon departure of the current Speaker in the majority party), assuming that the party leadership hierarchy is followed. In the past, other candidates have included chairpersons of influential standing committees. So far, the Democrats have always elevated their minority leader to the Speakership upon reclaiming majority control of the House. However, Republicans have not always followed this leadership succession pattern. 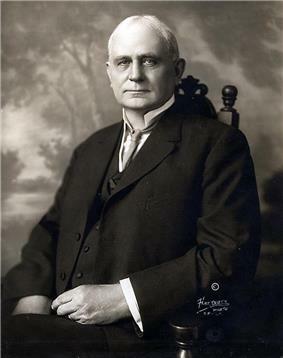 In 1919, Republicans bypassed James Robert Mann, R-IL, who had been Minority Leader for eight years, and elected a backbencher representative, Frederick H. Gillett, R-MA, to be Speaker. 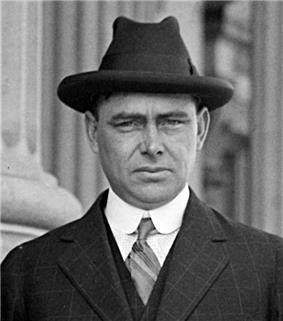 Mann had "angered many Republicans by objecting to their private bills on the floor" and was also a protégé of autocratic Speaker Joseph Cannon, R-IL (1903–1911), and many members "suspected that he would try to re-centralize power in his hands if elected Speaker." 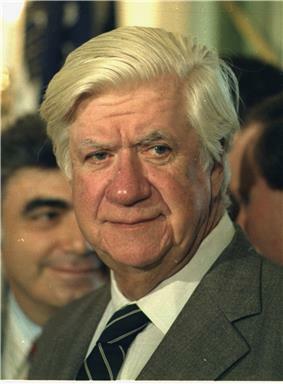 More recently, although Robert H. Michel was Minority Leader in 1994 when the Republicans regained control of the House in the 1994 midterm elections, he had already announced his retirement and had little or no involvement in the campaign. Including the "Contract with America", which was unveiled six weeks before Election Day. 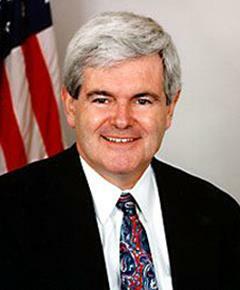 Michel opted not to seek re-election because he had been isolated in the caucus by Minority Whip Newt Gingrich and other younger and more aggressive Congressmen. It is expected that members of the House vote for their party's candidate. If they do not, they usually vote for someone else in their party or vote "present". Those who vote for the other party's candidate often face serious consequences, up to and including the loss of seniority. The last instance where a representative voted for the other party's candidate was in 2000, when Democrat Jim Traficant of Ohio voted for Republican Dennis Hastert. In response, the Democrats stripped him of his seniority and he lost all of his committee posts. If the Speaker's party loses control of the House in an election, and if the Speaker and Majority Leader both remain in the leadership hierarchy, they would become the Minority Leader and Minority Whip, respectively. As the minority party has one less leadership position after losing the Speaker's chair, there may be a contest for the remaining leadership positions. Most Speakers whose party has lost control of the House have not returned to the party leadership (Tom Foley lost his seat, Dennis Hastert returned to the backbenches and resigned from the House in late 2007). 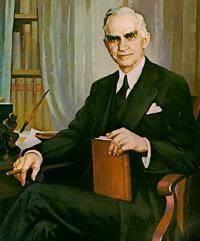 However, Speakers Joseph William Martin, Jr. and Sam Rayburn did seek the post of Minority Leader in the late 1940s and early 1950s. Nancy Pelosi is the most recent example of an outgoing Speaker who was elected Minority Leader, after the Democrats lost control of the House in the 2010 elections. 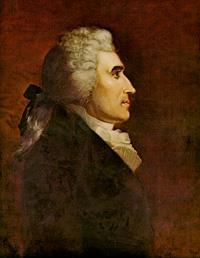 The first Speaker was Frederick Muhlenberg, who was elected as a Federalist for the first four Congresses. 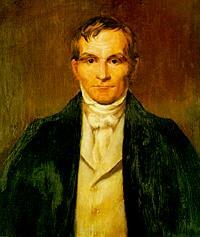 The position of Speaker started to gain its partisan role and its power in legislative development under Henry Clay (1811–1814, 1815–1820, and 1823–1825). 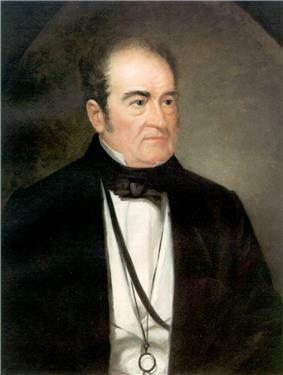 In contrast to many of his predecessors, Clay participated in several debates, and used his influence to procure the passage of measures he supported—for instance, the declaration of the War of 1812, and various laws relating to Clay's "American System". 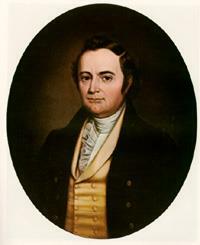 Furthermore, when no candidate received an Electoral College majority in the 1824 presidential election causing the President to be elected by the House, Speaker Clay threw his support to John Quincy Adams instead of Andrew Jackson, thereby ensuring Adams' victory. 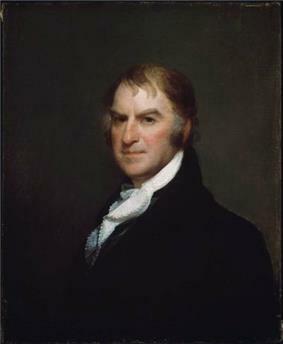 Following Clay's retirement in 1825, the power of the Speakership once again began to decline, despite Speakership elections becoming increasingly bitter. 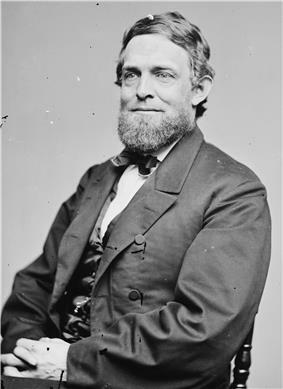 As the Civil War approached, several sectional factions nominated their own candidates, often making it difficult for any candidate to attain a majority. 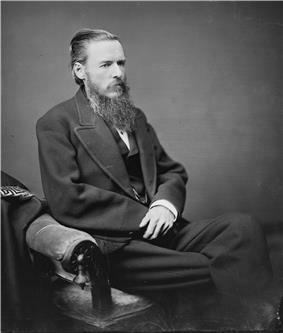 In 1855 and again in 1859, for example, the contest for Speaker lasted for two months before the House achieved a result. During this time, Speakers tended to have very short tenures. 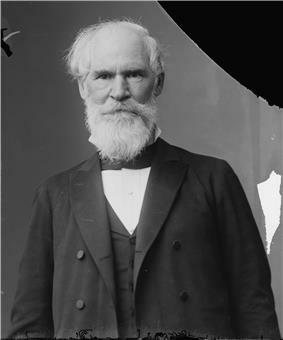 For example, from 1839 to 1863 there were eleven Speakers, only one of whom served for more than one term. 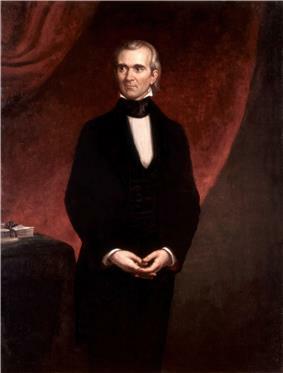 To date, James K. Polk is the only Speaker of the House later elected President of the United States. Towards the end of the 19th century, the office of Speaker began to develop into a very powerful one. 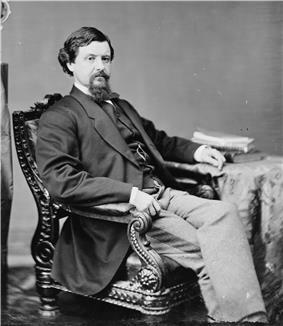 At the time, one of the most important sources of the Speaker's power was his position as Chairman of the Samuel J. Randall, John Griffin Carlisle, and Charles F. Crisp, and Republicans James G. Blaine, Thomas Brackett Reed, and Joseph Gurney Cannon. One of the most influential Speakers in history was Democrat Sam Rayburn. Rayburn was the longest-serving Speaker in history, holding office from 1940 to 1947, 1949 to 1953, and 1955 to 1961. 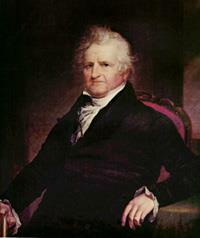 He helped shape many bills, working quietly in the background with House committees. He also helped ensure the passage of several domestic measures and foreign assistance programs advocated by Presidents Franklin D. Roosevelt and Harry Truman. 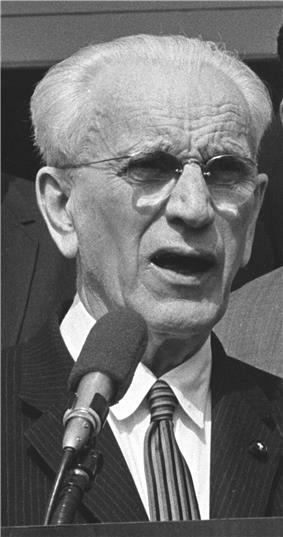 Rayburn's successor, Democrat John William McCormack (served 1962–1971), was a somewhat less influential speaker, particularly because of dissent from younger members of the Democratic Party. 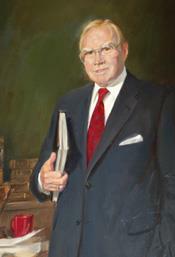 During the mid-1970s, the power of the Speakership once again grew under Democrat Carl Albert. The Committee on Rules ceased to be a semi-independent panel, as it had been since 1910. Instead, it once again became an arm of the party leadership. Moreover, in 1975, the Speaker was granted the authority to appoint a majority of the members of the Rules Committee. Meanwhile, the power of committee chairmen was curtailed, further increasing the relative influence of the Speaker. 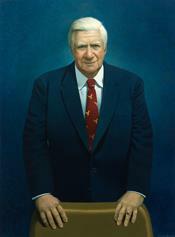 The roles of the parties reversed in 1994 when, after spending forty years in the minority, the Republicans regained control of the House with the "Jim Jeffords of Vermont left the Republican Party to become independent and caucused with Senate Democrats to give them a 51-49 majority. In the 2006 midterm elections, the Democrats won a majority in the House. Nancy Pelosi became Speaker when the 110th Congress convened on January 4, 2007, making her the first female to hold the office. With the election of Barack Obama as President and Democratic gains in both houses of Congress, Pelosi became the first Speaker since Tom Foley to hold the office during single-party Democratic leadership in Washington. 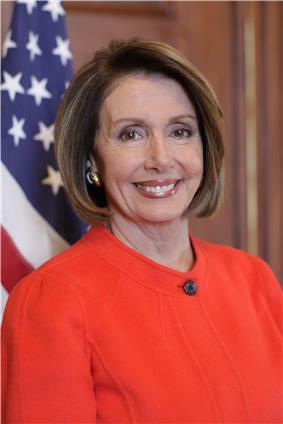 During the 111th Congress, Pelosi was the driving force behind several of Obama's major initiatives that proved controversial, and the Republicans campaigned against the Democrats' legislation by staging a "Fire Pelosi" bus tour and regained control of the House in the 2010 midterm elections. 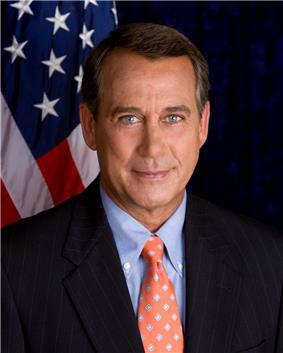 House Minority Leader John Boehner was elected as Speaker. 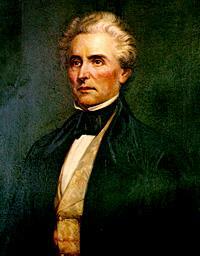 Another, more prolonged fight occurred in 1855 in the 34th United States Congress. 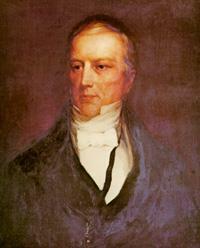 The old Whig Party had collapsed but no single party had emerged to replace it. 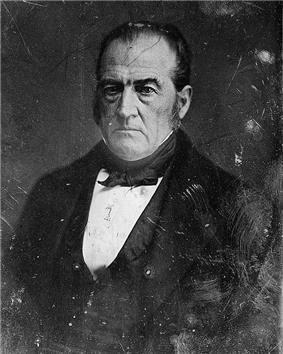 Candidates opposing the Democrats had run under a bewildering variety of labels, including Whig, Republican, American (Know Nothing), and simply "Opposition". 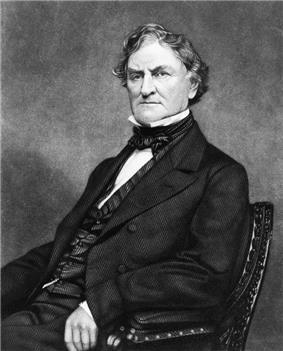 By the time Congress actually met in December 1855, most of the northerners were concentrated together as Republicans, while most of the southerners and a few northerners used the American or Know Nothing label. Opponents of the Democrats held a majority in House, with the party makeup of the 234 Representatives being 83 Democrats, 108 Republicans, and 43 Know Nothings (primarily southern oppositionists). 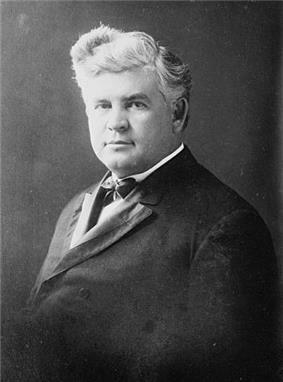 The Democratic minority nominated William A. Richardson of Illinois as Speaker, but because of sectional distrust, the various oppositionists were unable to agree on a single candidate for Speaker. 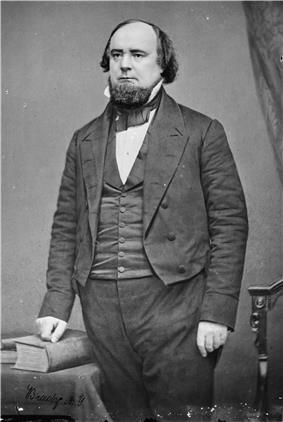 The Republicans supported Nathaniel Prentiss Banks of Massachusetts, who had been elected as a Know Nothing but was now largely identified with the Republicans. 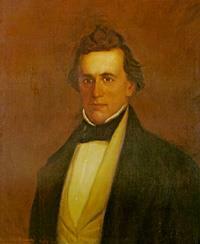 The southern Know Nothings supported first Humphrey Marshall of Kentucky, and then Henry M. Fuller of Pennsylvania. The voting went on for almost two months with no candidate able to secure a majority, until it was finally agreed to elect the Speaker by plurality vote, and Banks was elected. 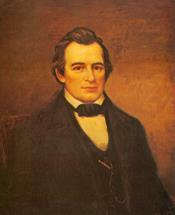 The House found itself in a similar dilemma when the 36th Congress met in December 1859. 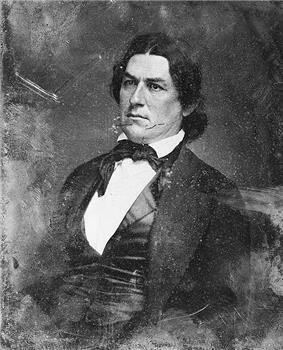 Although the Republicans held a plurality, the Republican candidate, John Sherman, was unacceptable to southern oppositionists due to his anti-slavery views, and once again the House was unable to elect a Speaker for several months. 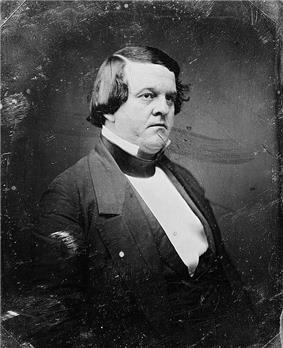 After Democrats allied with southern oppositionists to nearly elect the North Carolina oppositionist William N. H. Smith, Sherman finally withdrew in favor of compromise candidate William Pennington of New Jersey, a former Whig of unclear partisan loyalties, who was finally elected Speaker at the end of January 1860. The last Speakership elections in which the House had to vote more than once occurred in the 65th and 72nd United States Congress. In 1917, neither the Republican nor the Democratic candidate could attain a majority because three members of the Progressive Party and other individual members of other parties voted for their own party. 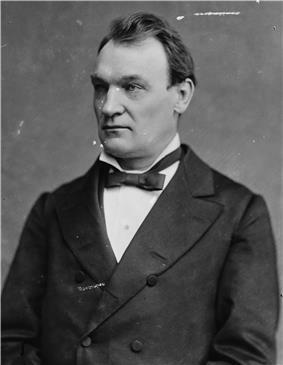 The Republicans had a plurality in the House but James "Champ" Clark remained Speaker of the House because of the support of the Progressive Party members. 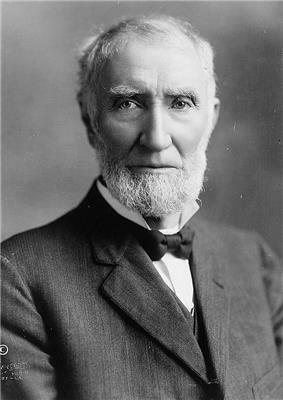 In 1931, both the Republicans and the Democrats had 217 members with the Minnesota Farmer-Labor Party having one member who served as the deciding vote. 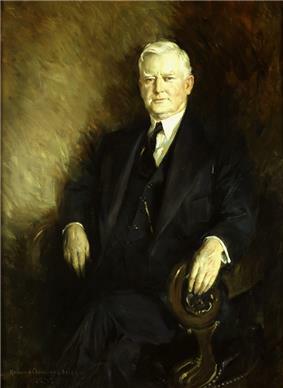 The Farmer-Labor Party eventually voted for the Democrats' candidate for Speaker, John Nance Garner, who later became Vice President under Franklin Roosevelt. 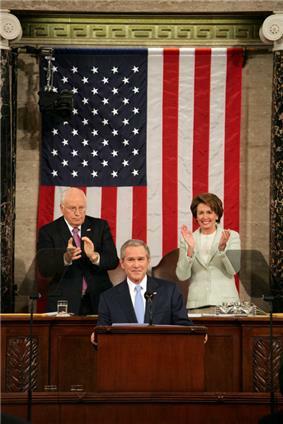 Former Speaker 2007 State of the Union Address making history as the first woman to sit behind the podium at such an address. President Bush acknowledged this by beginning his speech with the words, "Tonight, I have a high privilege and distinct honor of my own — as the first President to begin the State of the Union message with these words: Madam Speaker". The Democrats won a majority of seats in the 2006 midterm elections. On November 16, 2006, Nancy Pelosi, who was then Minority Leader, was selected as Speaker-designate by House Democrats. When the 110th Congress convened on January 4, 2007, she was elected as the 60th Speaker by a vote of 233-202, becoming the first woman elected Speaker of the House. Pelosi remained Speaker through the 111th Congress. For the 112th Congress, Republican John Boehner was unanimously designated Speaker-designate by House Republicans and was elected the 61st Speaker of the House. As a show of dissent, nineteen Democratic representatives voted for Democrats other than Pelosi, who had been chosen as House Minority Leader and the Democrats' candidate for Speaker. The Constitution does not spell out the political role of the Speaker. As the office has developed historically, however, it has taken on a clearly partisan cast, very different from the Speakership of most Westminster-style legislatures, such as the Speaker of the British House of Commons, which is meant to be scrupulously non-partisan. 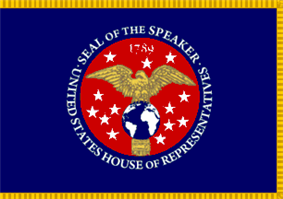 The Speaker in the United States, by tradition, is the head of the majority party in the House of Representatives, outranking the Majority Leader. However, despite having the right to vote, the Speaker usually does not participate in debate and rarely votes. 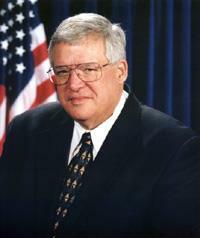 The Speaker is responsible for ensuring that the House passes legislation supported by the majority party. In pursuing this goal, the Speaker may use his or her power to determine when each bill reaches the floor. They also chair the majority party's steering committee in the House. While the Speaker is the functioning head of the House majority party, the same is not true of the President pro tempore of the Senate, whose office is primarily ceremonial and honorary. 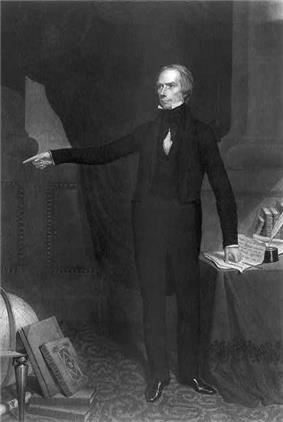 When the Speaker and the President belong to the same party, the Speaker tends to play the role in a more ceremonial light, as seen when Democratic-Republican Henry Clay, who personally ensured the presidential victory of fellow Democratic-Republican John Quincy Adams. On the other side of the aisle, Democrat Sam Rayburn was a key player in the passing of New Deal legislation under the presidency of fellow Democrat Franklin Delano Roosevelt. 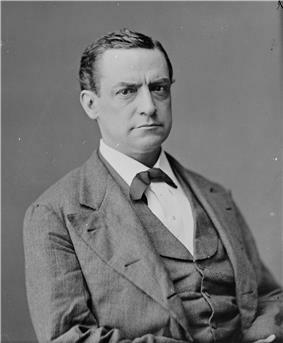 Republican Joseph Gurney Cannon (under Theodore Roosevelt) was particularly infamous for his marginalization of the minority Democrats and centralizing of authority to the Speakership. In more recent times, Speaker Nancy Pelosi played a role in continuing the push for health care reform during the presidency of fellow Democrat Barack Obama. The Republicans campaigned against Pelosi and the Democrats' legislation with their "Fire Pelosi" bus tour. On the other hand, when the Speaker and the President belong to opposite parties, the public role and influence of the Speaker tend to increase. As the highest-ranking member of the opposition party (and in effect a de facto Leader of the Opposition), the Speaker is normally the chief public opponent of the President's agenda. In this scenario, the Speaker is known for undercutting the President's agenda by blocking measures by the minority party or rejecting bills by the Senate. 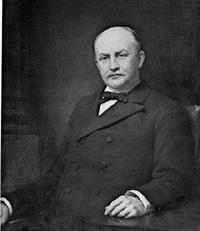 One famous instance came in the form of Thomas Brackett Reed (under Grover Cleveland), a Speaker notorious for his successful attempt to force the Democrats to vote on measures where the Republicans had clear majorities, which ensured that Cleveland's Democrats were in no position to challenge the Republicans in the House. 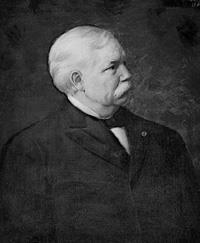 Joseph Cannon was particularly unique in that he led the conservative "Old Guard" wing of the Republican Party, while his President - Theodore Roosevelt - was of the more progressive clique, and more than just marginalizing the Democrats, Cannon used his power to punish the dissidents in his party and obstruct the progressive wing of the Republican Party. More modern examples include Iraq War; and current Speaker John Boehner, who clashes with President Barack Obama over budget issues and health care. As presiding office of the House of Representatives, the Speaker holds a variety of powers over the House but usually delegates them to another member of the majority party. The Speaker may designate any member of the House to act as Speaker pro tempore and preside over the House. During important debates, the Speaker pro tempore is ordinarily a senior member of the majority party who may be chosen for his or her skill in presiding. At other times, more junior members may be assigned to preside to give them experience with the rules and procedures of the House. The Speaker may also designate a Speaker pro tempore for special purposes, such as designating a Representative whose district is near Washington, DC to sign enrolled bills during long recesses. On the floor of the House, the presiding officer is always addressed as "Mister Speaker" or "Madam Speaker," even if it is a Speaker pro tempore, and not the Speaker him- or herself. When the House resolves itself into a Committee of the Whole, the Speaker designates a member to preside over the Committee as the Chairman, who is addressed as "Mister Chairman" or "Madam Chairwoman." To speak, members must seek the presiding officer's recognition. The presiding officer may call on members as they please, and may therefore control the flow of debate. The presiding officer also rules on all points of order but such rulings may be appealed to the whole House. The Speaker is responsible for maintaining decorum in the House and may order the Sergeant-at-Arms to enforce House rules. The Speaker's powers and duties extend beyond presiding in the chamber. In particular, the Speaker has great influence over the committee process. The Speaker selects nine of the thirteen members of the powerful Committee on Rules, subject to the approval of the entire majority party. The leadership of the minority party chooses the remaining four members. Furthermore, the Speaker appoints all members of select committees and conference committees. 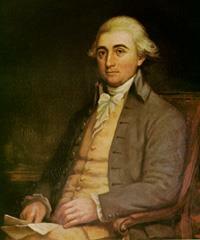 Moreover, when a bill is introduced, the Speaker determines which committee will consider it. As a member of the House, the Speaker is entitled to participate in debate and to vote but, by custom, only does so in exceptional circumstances. Ordinarily, the Speaker votes only when his or her vote would be decisive or on matters of great importance, such as constitutional amendments or major legislation. 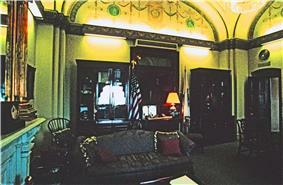 The speaker's office in the US Capitol, during the term of Dennis Hastert (1999 to 2007). Because joint sessions and joint meetings of Congress are held in the House chamber, the Speaker presides over all such joint sessions and meetings. 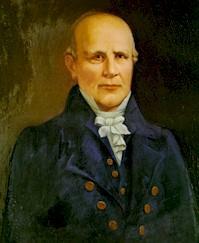 However, the Twelfth Amendment and 3 U.S.C. § 15 require that the President of the Senate preside over joint sessions of Congress assembled to count electoral votes and to certify the results of a presidential election. The Speaker is second in the presidential line of succession, immediately after the Vice President, under the Presidential Succession Act of 1947. The Speaker is followed in the line of succession by the President pro tempore of the Senate and by the heads of federal executive departments. Some scholars argue that this provision of the succession statute is unconstitutional. To date, the implementation of the Presidential Succession Act has never been necessary and no Speaker has ever acted as President. 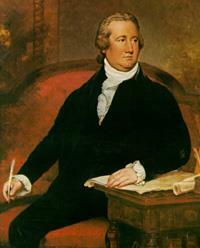 Implementation of the law almost became necessary in 1973 after the resignation of Vice President Spiro Agnew. 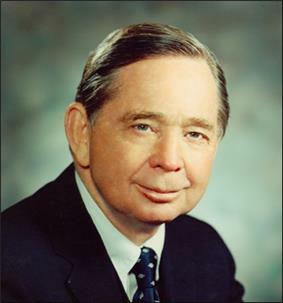 At the time, many believed that President Richard Nixon would resign because of the Watergate scandal, allowing Speaker Carl Albert to succeed to the Presidency. However, before he resigned, Nixon appointed Gerald Ford as Vice President in accordance with the Twenty-fifth Amendment. Nevertheless, the United States government takes the Speaker's place in the line of succession seriously enough that, for example, since shortly after the terrorist attacks of September 11, 2001, Speakers used military jets to fly back and forth to their districts and for other travel until Speaker Boehner discontinued the practice in 2011. The Speaker of the House is one of the officers to whom declarations of presidential inability or ability to resume the Presidency must be addressed under the Twenty-fifth Amendment. It includes the congressional district and political affiliation of each speaker as well as the number of their Congress and time they spent in the position. * Note: Banks, a former Democrat originally elected as a Know Nothing, had come to be associated with the Republicans by the time the 34th Congress convened. 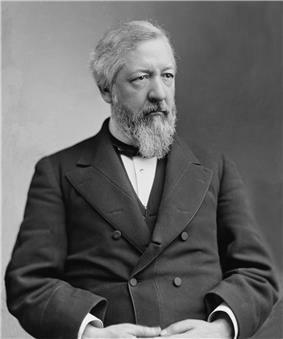 Because the Republicans did not command a majority in Congress, and Banks did not receive any votes from Democrats or southern Know Nothings, Banks, after two months of deadlocked balloting, could only be elected after a motion was passed allowing the election of a speaker by plurality vote. Nancy Pelosi from 2007 to 2011. The first woman in United States history to serve as Speaker. This list is based on the difference between dates; if counted by number of calendar days all the figures would be one greater. Time after adjournment of one Congress but before the convening of the next Congress is not counted. 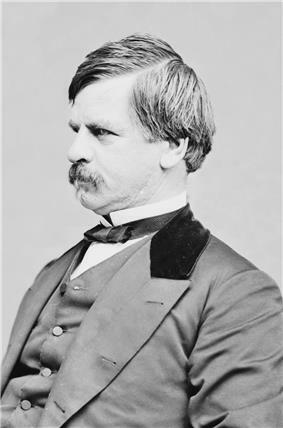 For example, Nathaniel Macon was Speaker in both the 8th and 9th Congresses, but the eight-month gap between the two Congresses is not counted toward his service. 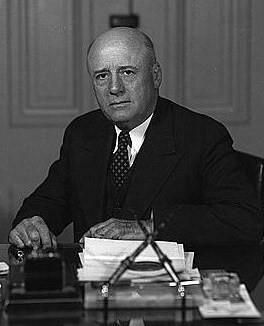 Sam Rayburn is the only person to have served as Speaker of the House for more than ten years. 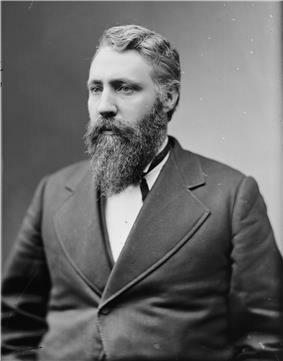 Theodore M. Pomeroy served as Speaker of the House for one day after Speaker Schuyler Colfax resigned to become Vice President of the United States; Pomeroy's term as a Member of Congress ended the next day. 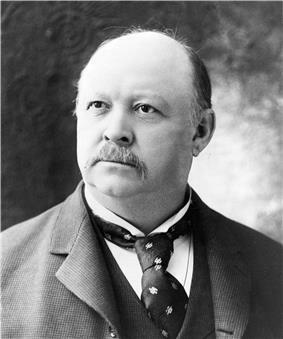 Sam Rayburn, Henry Clay, Thomas Brackett Reed, Joseph William Martin, Jr., Frederick Muhlenberg, and John W. Taylor are the only Speakers of the House to have ever served in non-consecutive Congresses (i.e. another Speaker served in between each tenure). 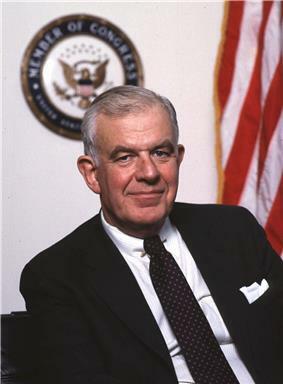 Since the death of former Speaker Tom Foley on October 18, 2013, there are now four living former Speakers. ^ At the time of the election, one seat was vacant, leaving 434 voting representatives. ^ Of these 2, 1 member did not cast a vote and 1 cast a vote of "present". ^ a b c Not a sitting member of the House of Representatives. ^ Of these 7, 6 members did not cast a vote and 1 cast a vote of "present". ^ At the time of the election, two seats were vacant, leaving 433 voting representatives. 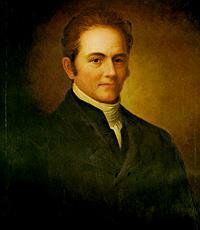 ^ Ripley, Party Leaders in the House of Representatives, pp. 98-99. ^ Oleszek, Walter J. (December 1998). "A Pre-Twentieth Century Look at the House Committee on Rules". U.S. House of Representatives. Retrieved July 5, 2007. ^ a b Condon, Stephanie (August 6, 2010). "GOP to Launch "Fire Pelosi" Bus Tour". CBS News. Retrieved February 11, 2011. ^ a b Sanchez, Ray (November 3, 2010). "Nancy Pelosi: House Speaker's Exclusive Interview With Diane Sawyer - ABC News". Abcnews.go.com. Retrieved December 6, 2011. ^ Allan Nevins. 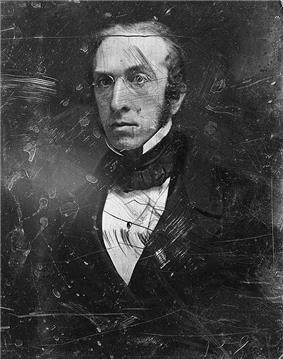 Ordeal of the Union, Volume II: A House Dividing 1852-1857 (New York, 1947), 413-415. ^ Allan Nevins. The Emergence of Lincoln, Volume II: Prologue to Civil War, 1859-1861 (New York, 1950), 116-123. ^ San Francisco Commission on the Status of Women. City & County of San Francisco, November 16, 2006. Retrieved on July 5, 2007. ^ "Nancy Pelosi steeled White House for health push - Carrie Budoff Brown and Glenn Thrush". Politico.Com. Retrieved December 6, 2011. ^ Braver, Rita (October 17, 2010). "Nancy Pelosi Fires Back". CBS News. Retrieved February 11, 2011. ^ Lester, Kerry (October 14, 2010). "‘Fire Pelosi Bus Tour’ not joint endeavor". Daily Herald. Retrieved February 11, 2011. ^ Gavin, Patrick (September 16, 2010). "The List: RNC's 'Fire Pelosi' Bus Tour". The Politico. Retrieved February 11, 2011. ^ "RNC's "Fire Pelosi" bus tour stops in Waco". CBS. September 26, 2010. Retrieved February 11, 2011. ^ Knickerbocker, Brad (September 15, 2010). "Michael Steele's 'Fire Pelosi' bus tour: 48 states or bust". The Christian Science Monitor. Retrieved February 11, 2011. ^ Krotzer, Chelsea (October 10, 2010). "Republican leader urges party faithful to ‘Fire Pelosi’". 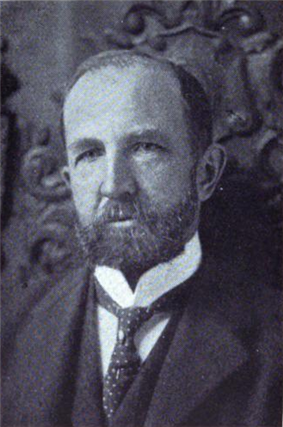 Billings Gazette. Retrieved February 11, 2011. ^ Hamby, Peter (September 24, 2010). "Steele's bus tour draws crowds, but also critics". CNN. Retrieved February 11, 2011. ^ Bowman, Quinn (September 15, 2010). "RNC Chairman Steele Urges Unity as He Rolls Out 'Fire Pelosi' Bus Tour". PBS. Retrieved February 11, 2011. 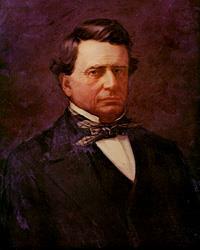 Speaker of the House of Representatives. (2005). Official Website. Information about role as party leader, powers as presiding officer.